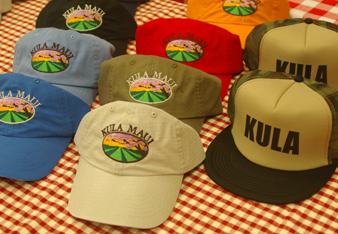 New Hats are now available. Prices start at $19. The KCA Board has several vacancies and is seeking community members who would like to join the Board. 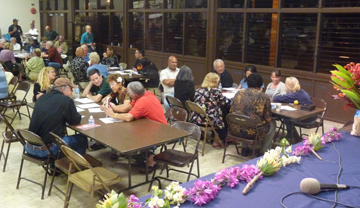 We meet at Kula Elementary School monthly on the first Tuesday, 5:30 to 6:30 pm. Please use the Contact Us form to indicate your interest and you will be contacted shortly thereafter. Members and non-members are invited to attend at the Kula Community Center (just above Holy Ghost Church). To suggest a topic for our general meeting or to get directions click the button below.